The BT-4 Combat is the choice of demanding players who are looking for a solid and cost effective base to build up with custom parts with the ability to use military spec features. 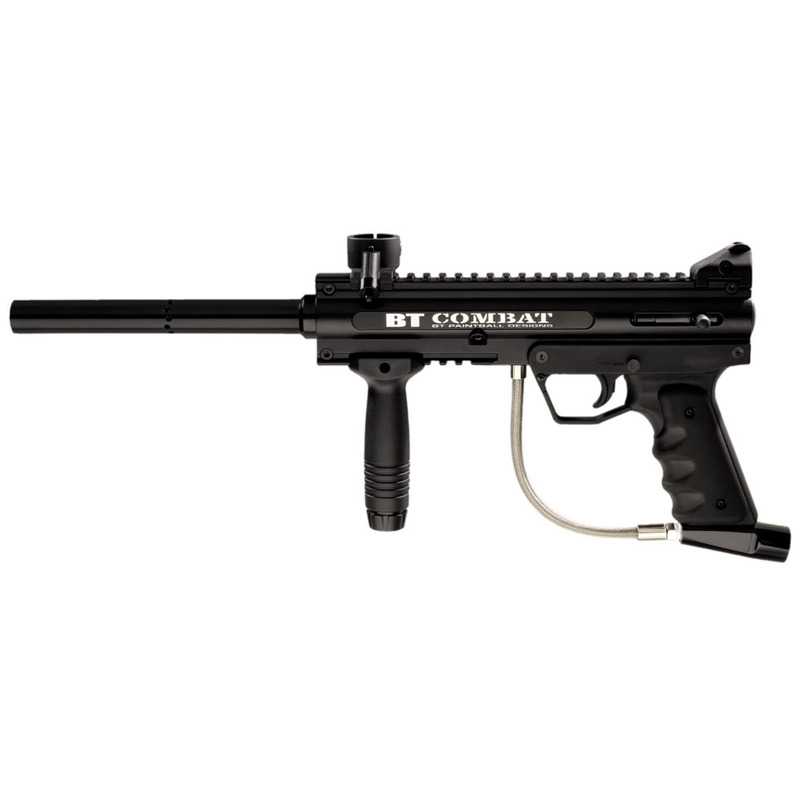 The combat comes with BT reliability and battle tested durability. Compact and durable marker ideal for stealth with Offset Slideaway Feedport. Tournament legal external velocity adjuster. Removable grip frame for quick and easy upgrades. Easily accepts expansion chambers, vertical and horizontal bottle adapters. Works with CO2 or Compressed air. Impact resistant baked on coating. Dual Picatinny mounting rails meet Military Standard 1913. Slide-Away Feedport for easy cleaning, maintenance - Offset for aim andaccuracy. Selecta-Barrel adapter allows use of multiple barrel threads. The BT-4 comes with a removable barrel system. 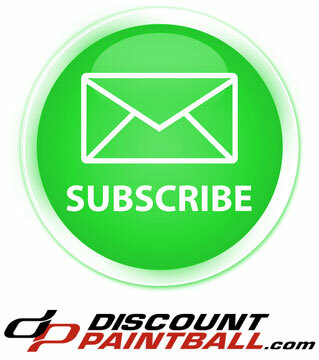 This feature allows the user to select a barrel that is suitable for the playing conditions. Standard barrel mirror honed with a step-bore and porting.